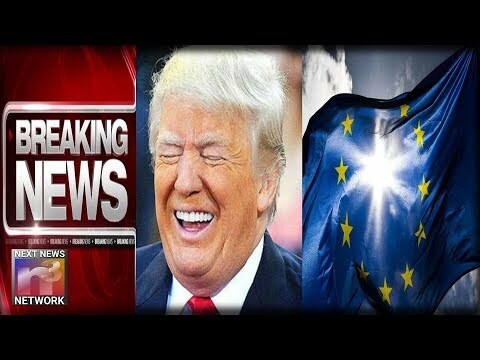 Jim Hoft for the Gateway Pundit reports, The Trump Administration downgraded the status of the European Union in the US and did not formally announce it. This is the maximum insult in terms of diplomatic procedure and protocol. The EU delegation was just informed about the change and they are absolutely livid. BREAKING: Even With Gov’t Shutdown Trump FORCES IRS To Do The One Thing They HATE!